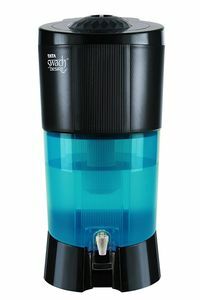 There is hardly anything left to complain about if the water purifier you are looking for is inexpensive and extremely efficient. 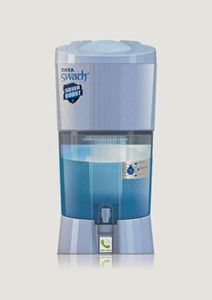 Gravity-based filtration for non-electric and UV and RO for electric ones are probably the best ones you will get at that price. 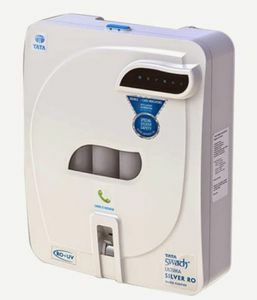 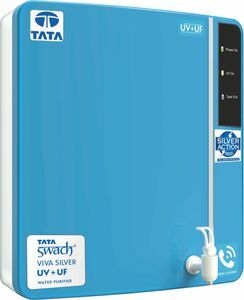 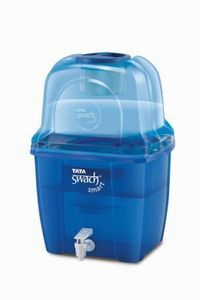 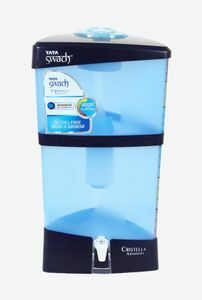 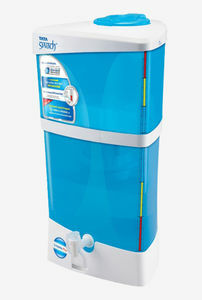 So, if you are planning to buy a Tata Swach water purifier online, get a comprehensive idea about what technology is being used in these products and at what price they are sold on various online shopping sites like Amazon, Flipkart, etc.